I am a consultant, solving professional problems, using creativity as a key. The results of my creative approach might be innovation, better listening skills, team building, increased productivity or new ways of thinking. Employing creative tools to effect business changes. 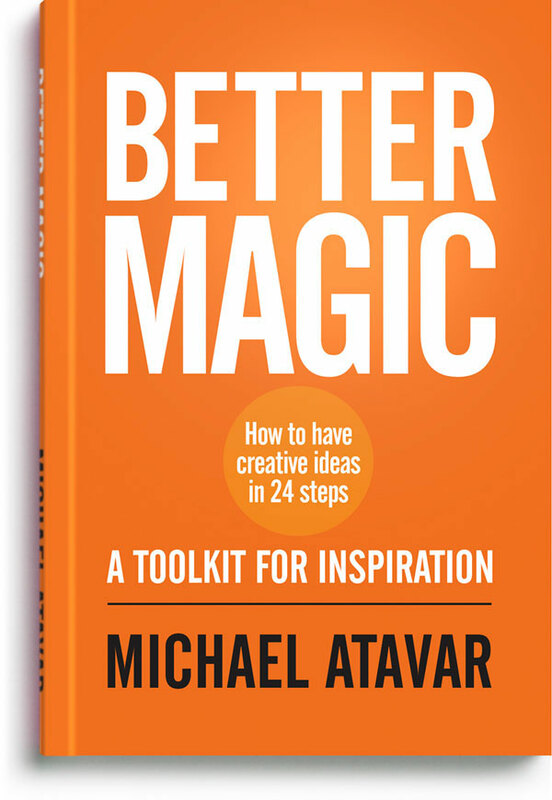 My recent book How To Have Creative Ideas in 24 Steps - Better Magic contains examples from my recent work in the creative industries and offers tips, exercises, group tasks and games. Whether you are working in business or teams, leadership or creative solutions, this volume will help you to locate the good idea. 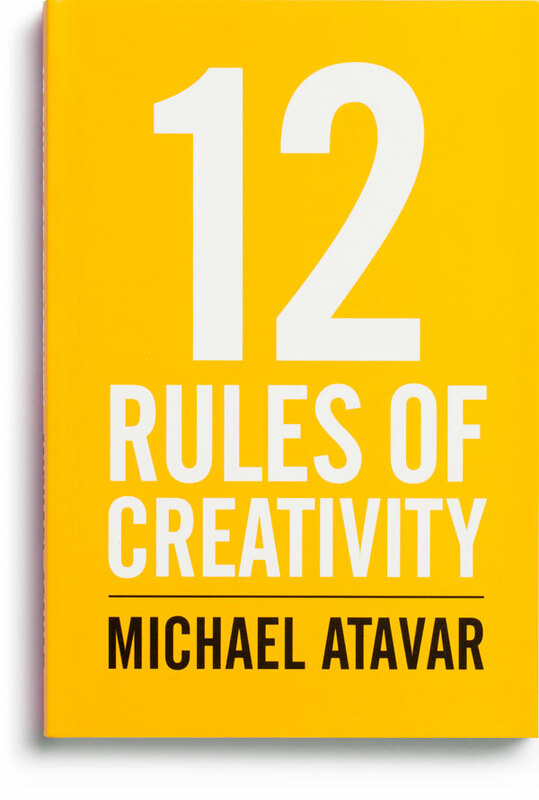 I’ve written four other books about creativity Being Creative, Everyone Is Creative, 12 Rules Of Creativity and How To Be An Artist, covering the areas of process, individual practice, generating ideas and group dynamics. In my work I also use my own cards 210CARDS, a system created with Miles Hanson of Collaboration Company. Since 2014 I have been running courses at The Tate, as part of their Public Programmes (Experimental Making – Creating From Everyday, The Creative Act, Creative Process) and for the past 6 years I have been a faculty member at The School of Life, London (Summer School, New Year Intensive, TSOL Business, Creativity MOT programme). Read an article that I wrote for TSOL On Doing the Opposite. Read an interview that I did with Age of Artists about creativity and business. I work with business, ideas generating, leadership and team building. Using dynamic techniques to help access original ideas. You might be someone running a team in a creative agency; you might be experiencing a creative block; you might want to get your employees to collaborate more effectively; you might need to restructure your company; you might want to develop your own creative leadership skills. If so, I can help you work more effectively. I work 1-2-1, run workshops and give talks and keynote speeches about the impact of creativity on organisations and individuals. I facilitate events and ideas sessions for creative agencies and businesses in the UK and Europe. I also offer coaching for business leaders, a one-off intervention, or a longer-term relationship. Key areas: Working with creative blocks, innovation, brainstorming, product development, new ways of thinking, leadership. Clients include Photo España, Portland Green Cultural Projects, The School of Life, Tate Public Programme. Workshops / presentations include Janders Dean, The Market Insight Forum, Market Research Society, Not On The High Street, Ogilvy PR, OpenTable, The Marketing Society Ireland. A site that rearranges your text in new, unseen ways. Write or paste your words into the ESPELIDES window then click on one of the buttons to manipulate the sentences. ESPELIDES is useful for product ideas, names, titles, exercises in writing. 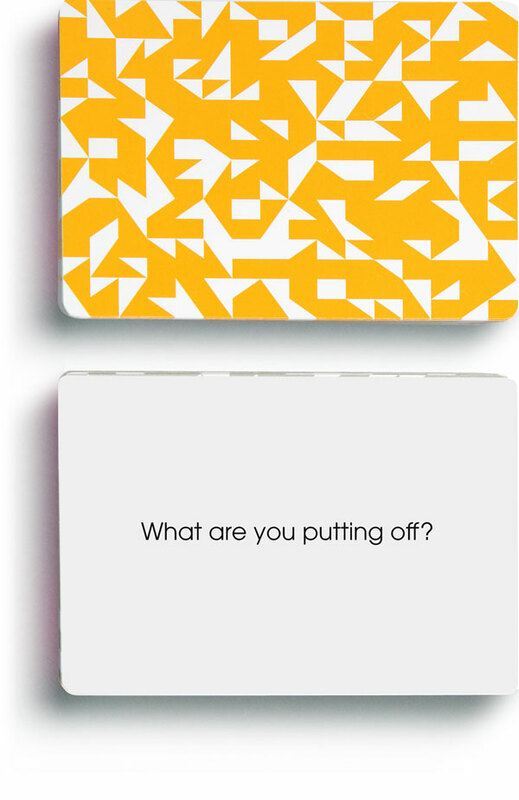 Try it as part of your individual practice or within your creative agency. We often treat creativity as if it was something separate from us - in fact it is, as this book demonstrates, incredibly simple: creativity is nothing other than the very core of 'you'. This is a book that offers you some techniques for generating ideas. However, rather than describing brainstorming processes that already exist, I look to the unconscious as a source of inspiration. What do we need to be creative? Actually we already have the tools within us; we carry them with us every day – our eyes. All thatʻs required is that we see, use our vision and accurately record the world around us. I guide you through the basic principles of the creative process – how to begin, developing an original voice and working with creative blocks. From beginner to famous artist, everyone at some time in their career will become stuck. These twelve rules will help you to navigate the stages of impasse, freeing up the log-jam of ideas. A two-pack system, issued in a limited edition of 210 signed copies. In the set, the orange cards are used for sparking ideas, whilst the other deck, the grey cards, are designed for building on those initial concepts. Use both in a sequence, orange first and then grey, to generate and complete an idea. 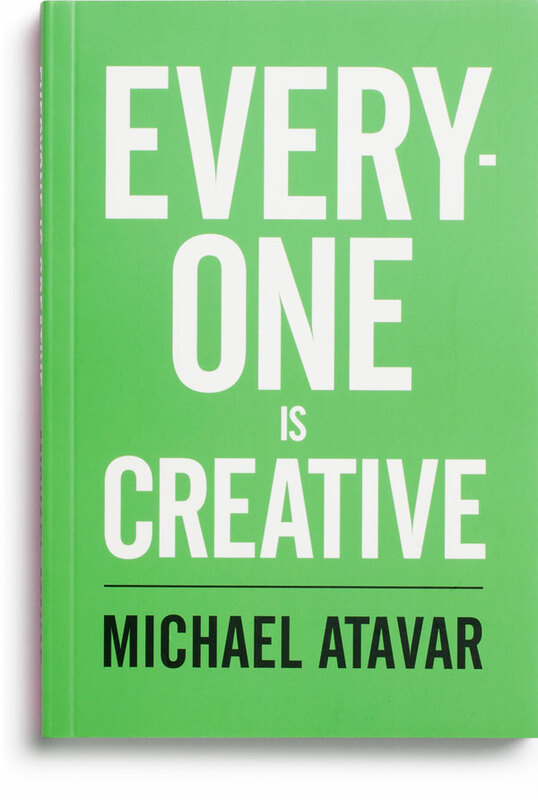 After working with many leading creativity tutors as the Head of Programmes for The School of Life there is no doubt in my mind that Michael Atavar's abilities to elicit deep and sustained creative thought in others is world-class. The general public are sometimes moved to tears after experiencing his methods firsthand and professional clients no less vitalised by his teaching. Michael has been a mentor and a huge inspiration to me in my career for a number of years now. The sessions with him are always hugely insightful and he's taught me a lot about leadership and creative confidence. This has been invaluable to both my work and my own personal development. Michael has the ability see your potential before you see it yourself. When I started working with him he quickly pointed out that I needed to develop my own brand and encouraged me to step up at work and take on a leadership role. Iʼve been amazed at the transformation over the years - from feeling stuck and lacking confidence, to reaching my goal of becoming a senior art director, and now to launching my own brand. Itʼs an honour to work with Michael, and Iʼm so grateful to have had the opportunity to be coached by him over the years. Working with Michael is always an amazing and incredibly productive experience. He combines his own artistic talents and business insights to bring fresh and exciting ways for people and teams to rediscover their own creativity. His practical approach is a fantastically accessible way of stimulating creative confidence which can empower people to more easily turn their ideas into reality. He is also challenging, stimulating and great fun. Michael is a breath of fresh air that can bring a real shift in thinking and behaviours to business, leaders and teams. Please add me to Michael Atavar’s Mailing List. Copyright © 2009– Michael Atavar. All rights reserved. Design and MA logo Richard Scarborough. Programming Piers Aitman. Portrait photography Roelof Bakker. Product photography Jack Jackson. All text, graphics, photographs, trademarks, logos and artwork contained on this site is owned and licensed by Michael Atavar and is protected by copyright, trademark law and intellectual property rights. 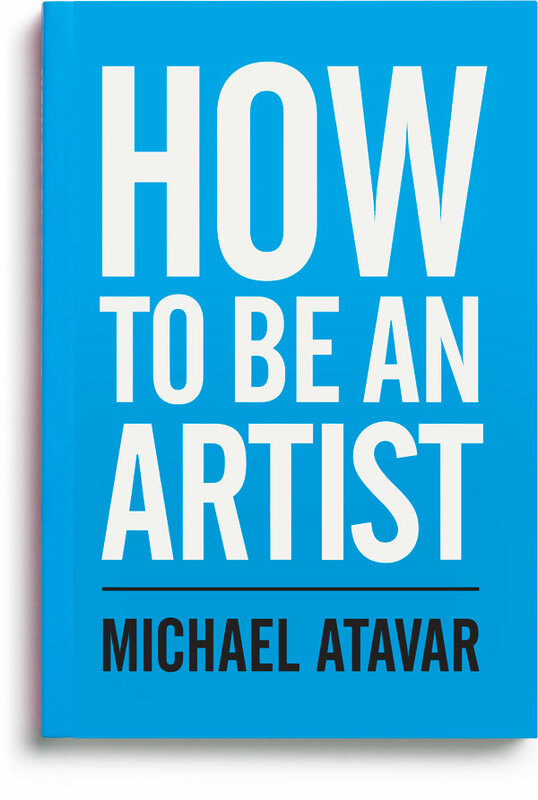 No part of the site and no content may be copied, reproduced, reprinted, republished, uploaded, posted, distributed or displayed online, to any other website or publishing medium without the express prior written permission of Michael Atavar. 'ESPELIDES', 'Living Through Imagination', 'Psopo' and 'Psopo Bubble' are all copyrighted terms, owned by Michael Atavar and protected by copyright, trademark law and intellectual property rights.